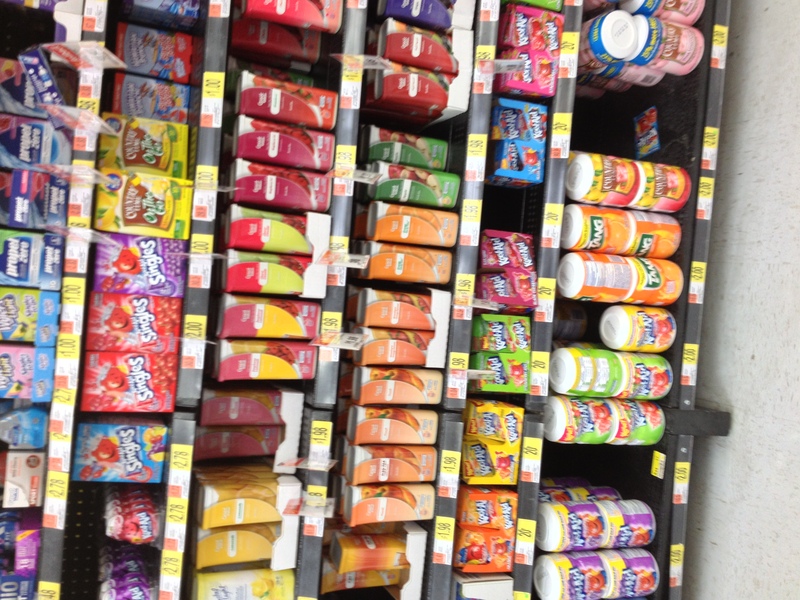 And more-Kool Aid, Shoparoo and #KoolaidBTRtour - Chocolate Chocolate and More! 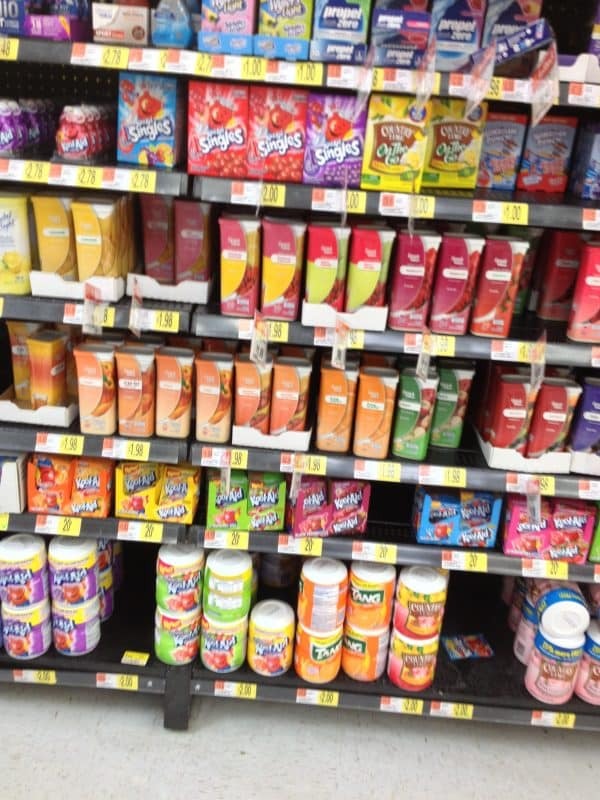 Koolaid is more than just a fun and flavorful drink, you can also use it for kid friendly crafts. If you have a child under the age of 18, you’ve definitely heard of them. My girls love them. I think secretly my son might too. They all grew up watching these kids (I call them kids but really, they’re all grown up) on Nick. 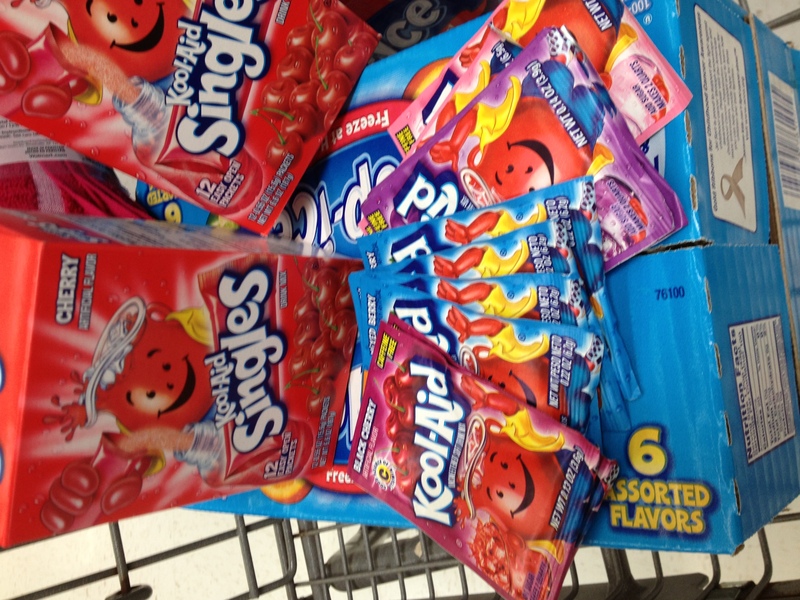 So when you have teenage girls and Kool-aid offers a chance to win free tickets to their concert in Atlanta, as the mom, you do whatever you can to help them try to win. 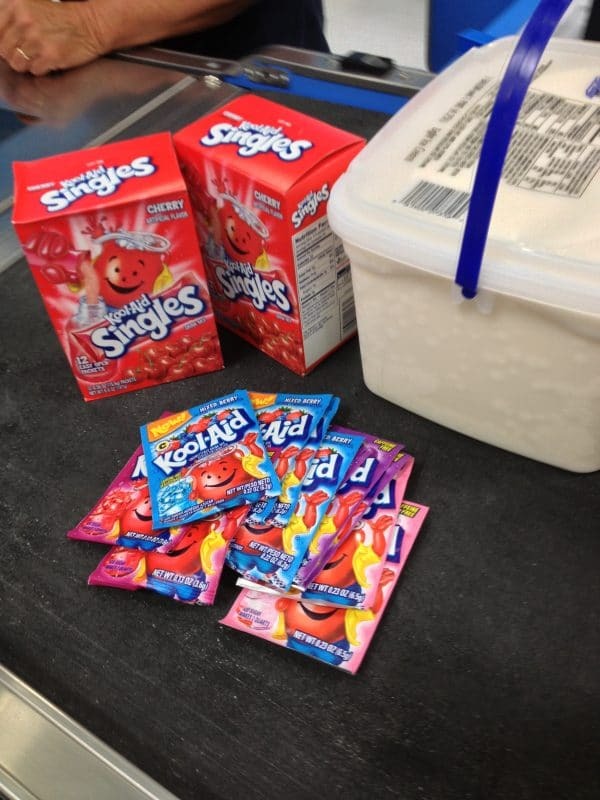 Including going shopping at Walmart to buy lots of Koolaid! 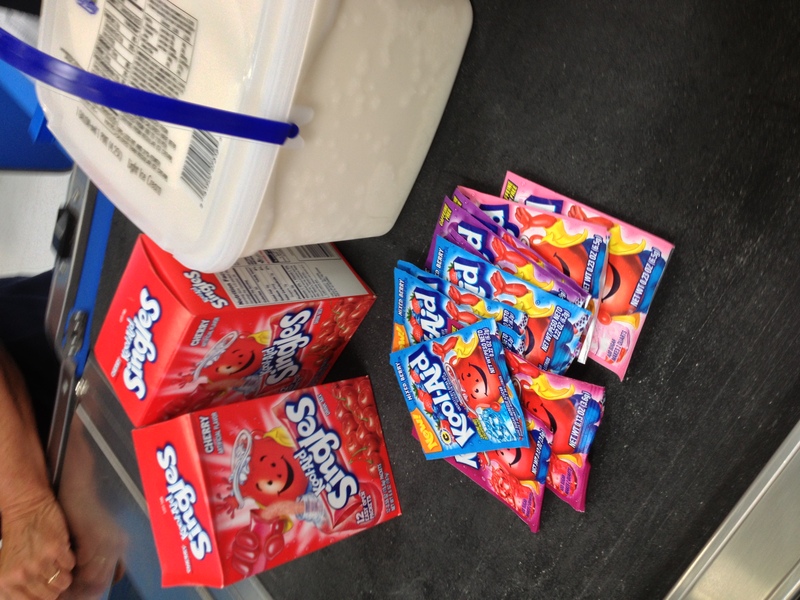 Koolaid and Ice Cream, I see another idea in the making but that’s for another day! It’s summertime, so why not. Dying your hair with Kool aid is pretty simple really. We used the recipe of 2 packets of Kool Aid and about 1/4 cup of conditioner. Make up a nice paste, then carefully spread it on desired lock of hair. I fully recommend gloves…on both hands. I only wore a glove on my left hand, figuring my right hand wouldn’t have to touch the Kool Aid colored hair. WRONG! Just wear gloves, trust me. So the girls wanted a blue stripe on one side, using the Berry Blue flavor, a red strip on the other side using Cherry and then Purple tips using the grape. Yeah, wear gloves. I used foils that I already had to keep the dyed strips off the rest of the hair. Here’s where you make a decision. How dark do you want your colors. 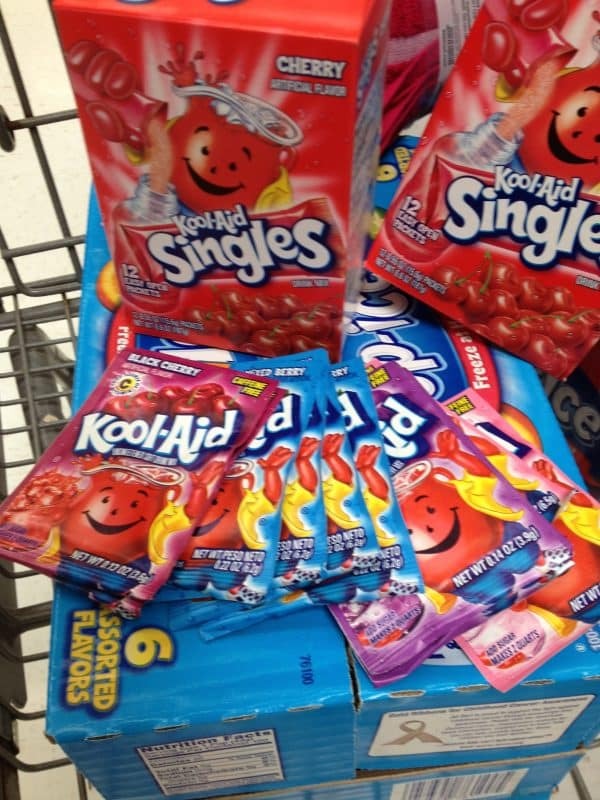 I read one post that said you had to sleep in the koolaid. Nope, not going to happen. We kept the color in their hair for about an hour. Then just rinse out. The blue was a winner, gorgeous color, the red and purple, meh. Maybe next time we’ll leave the color in longer, but still not overnight. And we had fun doing it. So now that we’ve got our Craft, all we had to do was enter. Remember, that’s the whole reason we did this project? We didn’t win but we can keep entering daily until 8/16/13 so we’ll keep trying. If you don’t want to dye your hair, here are some other ideas for fun Kool Aid Crafts. Oh, and I almost forgot one really cool thing. It’s a cool app that you just take a photo of your shopping receipts and you earn points for your local schools, or schools somewhere else. I already do the box tops and buy the donuts certificates and anything else the kids are selling. This is an easy way to raise money for your school. And I don’t have to buy anything special. 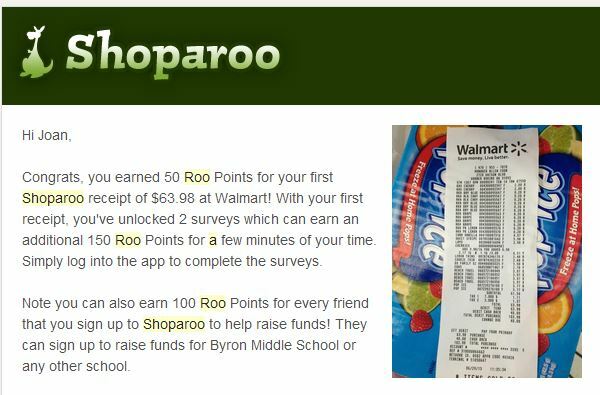 Kool Aid, Shoparoo, supporting our schools, Big Time Rush and Blue Hair. Oh and lots of fun with my girls on a rainy afternoon. Looks like you had an awesome time coloring their hair!